Queen Under Cover give you the looks, sounds and excitement of Queen live on stage. The band accurately pay tribute to Queen's hit songs from early days to final masterpieces. 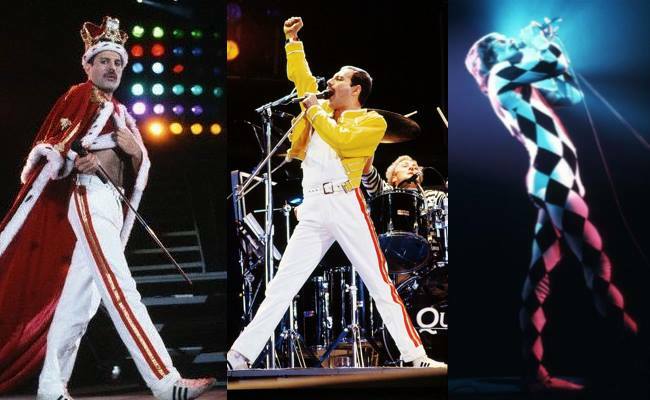 Complete with the costumes, energy and stage presence of Queen as they are remembered. This show is Rock à la carte and guaranteed to blow your mind - Anytime!